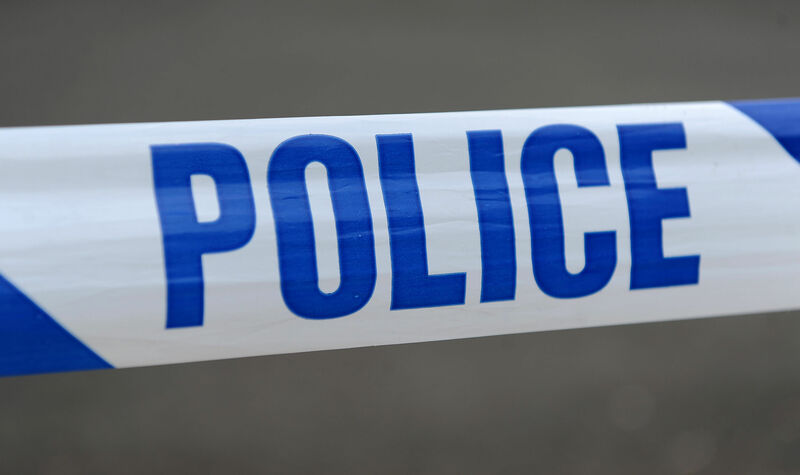 A gas explosion which has left a man in a "critical" condition in hospital and a woman injured is being treated as attempted murder by police. A "suspicious package" which forced the evacuation of a building on one of the busiest streets in Scotland contained clothes. 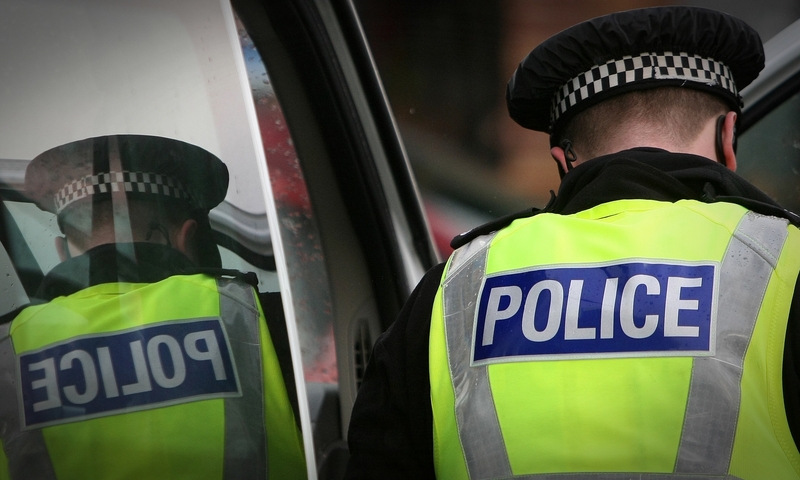 Police have issued an update on a huge search operation launched to track down a missing Highland League footballer. A huge search operation has been launched in an attempt to track down a missing Highland League footballer. Members of the public have been warned not to approach a missing Highland League footballer.